Having the right laptop for your business needs is essential these days - especially if you do a lot of work away from the office. The good news is that when it comes to brilliant laptops for business, you&apos;ve got no shortage of options. 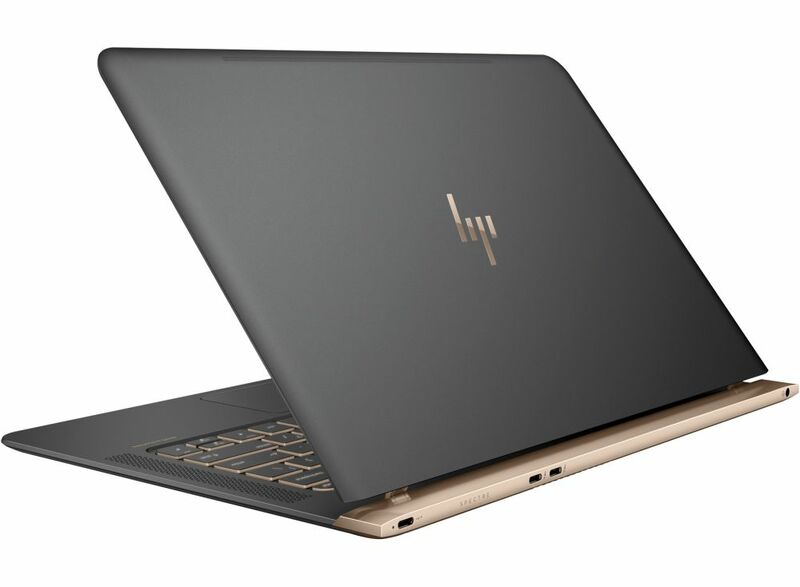 That&apos;s why we&apos;ve highlighted our favourite business-focused laptops, while taking into consideration a number of key factors including power, battery life, feature set and sheer value for money based on actual value as opposed to RRP (recommended retail price). This means that we&apos;ve selected a wider range of laptops to suit most if not all budgets and hopefully all tastes; there&apos;s a mix of cutting-edge products and old favourites here. Remember that you can upgrade from any recent version of Windows Home/Personal (7, 8.1 and 10) to Windows 10 Professional for &#xA3;99.99 (although you will need to upgrade to Windows 10 Personal for Windows 8.1 and Windows 7 first). Likewise, most business laptops come with the ability to downgrade to Windows 7 should your organisation want to do that. The 255 G5 is HP&apos;s entry-level business laptop and is a solid candidate should you be looking for a straightforward, reliable, workhorse at a bargain price. Don&apos;t expect any fireworks as it is a basic model; it just does the job without much ado. 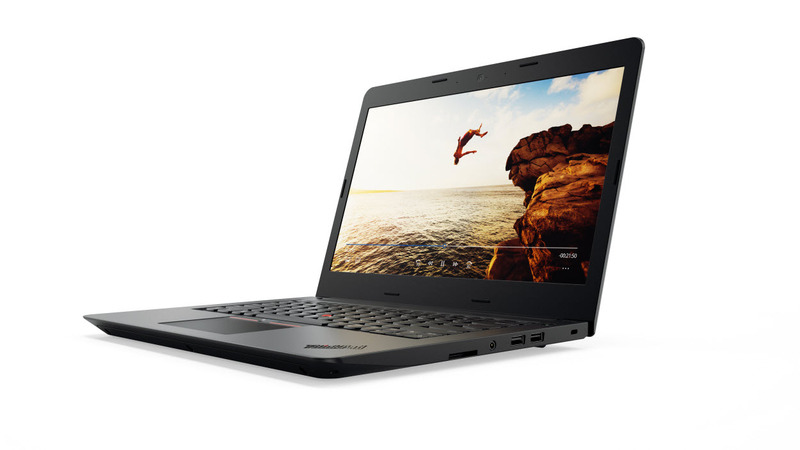 One thing that works for this machine though is its price – the G5 battles with Lenovo for the best-value business laptop on the market. 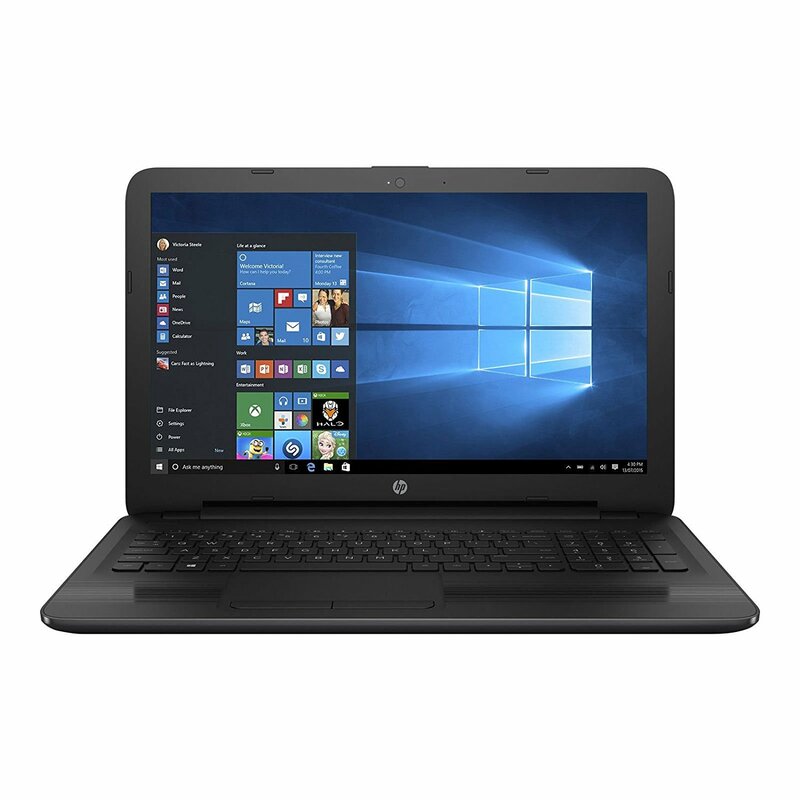 If you want a similar business laptop with an Intel processor, rather than AMD, then the HP 250 G5 is worth looking into. There are various configurations of both the HP 255 G5 and the HP 250 G5, so it&apos;s worth shopping around and finding one with the right components for your needs. So, you want the most powerful system on the market with plenty of connectivity but don&apos;t want to compromise on size or portability or battery life. Mission impossible? Well, not really. 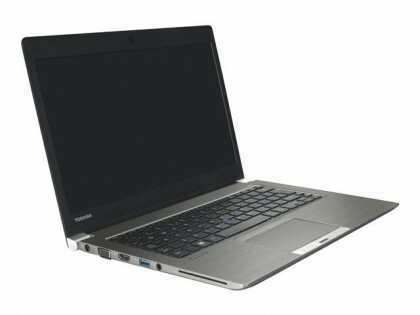 Take this Portege laptop from Toshiba. The Japanese manufacturer managed to squeeze an extraordinary amount of components in this device including a VGA port, a fingerprint reader and even a 4G/LTE modem and A-GPS! 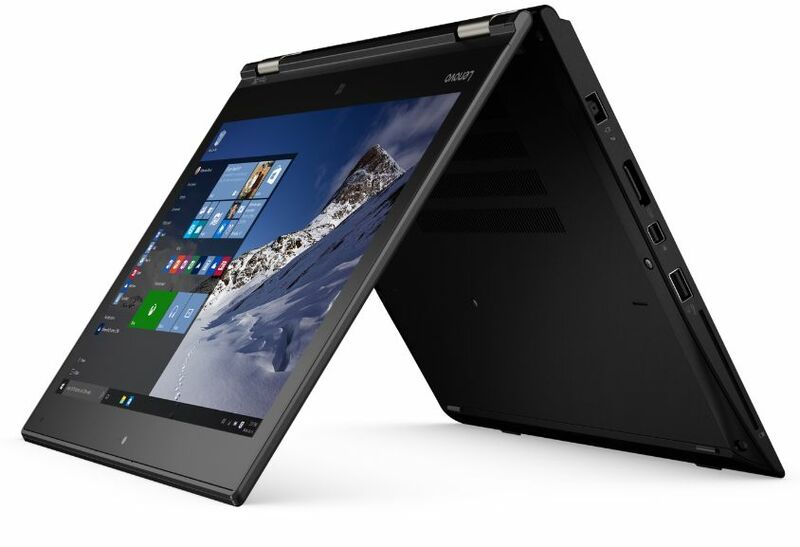 If you are willing to sacrifice portability for sheer power, then this laptop is worth considering. Oddly enough, although it is part of Lenovo's B-series (essentially aiming for the SMB market), it comes with Windows Home rather than Professional. Other than this, the B51 is a very decent all-rounder that hits almost all the right notes: from the powerful CPU to the full HD display and the discrete GPU. 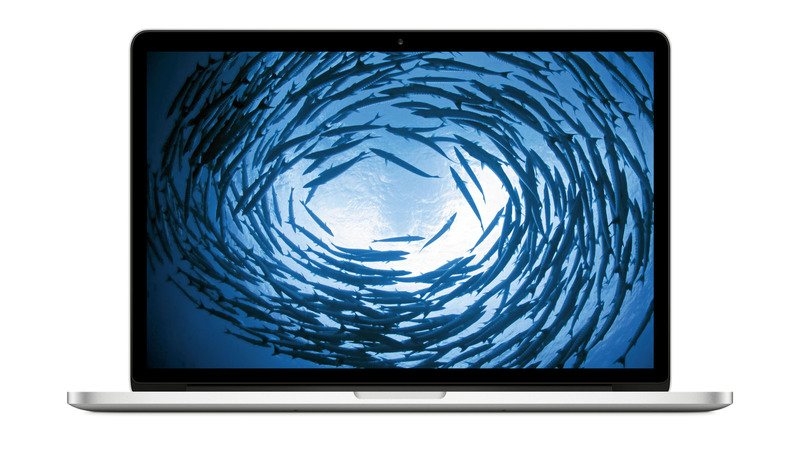 Should a member of Apple&apos;s award winning MacBook Pro family be included in a best business laptop shortlist? Certainly as it hits all the right notes especially as IBM has boosted Apple&apos;s credentials as an enterprise player. And Apple&apos;s top of the range models are certainly not overly expensive compared to their Windows-based counterparts, especially if you buy them from trusted third-party websites. The new generation introduces a Touch Bar and Touch ID functionality as well as a plethora of USB Type-C ports in lieu of more traditional ports. 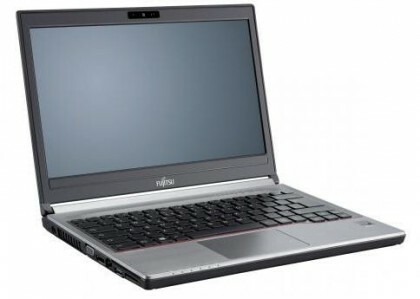 This is the other Japanese laptop company that we often hear about and while Fujitsu is rarely seen as an innovator, its newest range of notebooks may well change that perception by bundling a lot of features that are often regarded as optional by the competition. From the two-year standard warranty to the massive battery and 4G/LTE integrated modem, there&apos;s a lot to love about this machine. 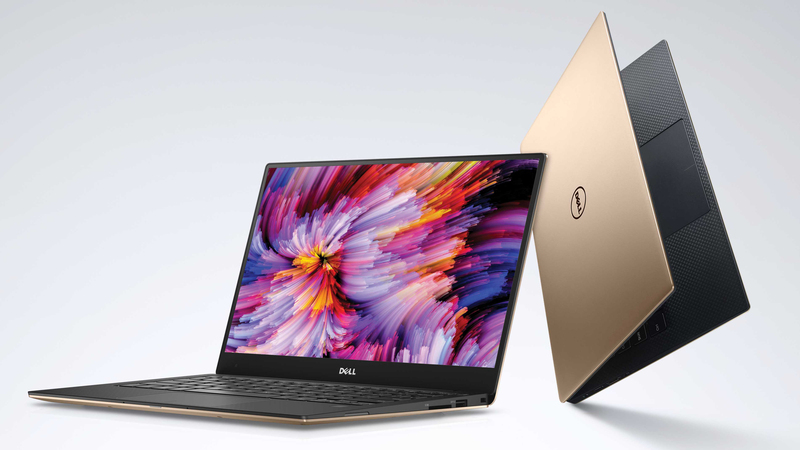 Dell managed to deliver a magnificent piece of kit which it says is the most secure, most reliable and most manageable business-class laptop. That Latitude 5480 does come at a hefty price though and compared to the competition, this notebook may feel underwhelming. 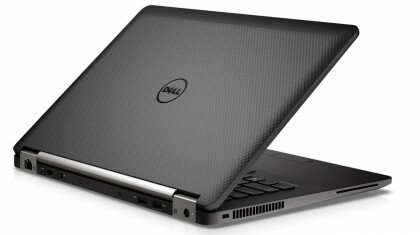 However, Dell&apos;s forte lies in its services and aftersales. That particular model comes with a 7th generation Intel CPU, one that is an actual four-core CPU. While it has a far higher TDP than most of its peers (45W vs 15W), it is likely to be more powerful than even a top of the range Core i7-7600U. 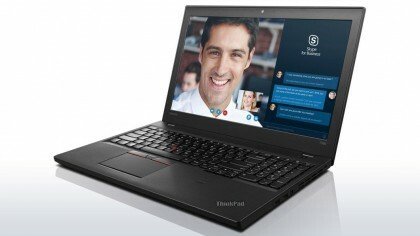 Lenovo calls the newest member of the ThinkPad T-series family the 'new standard for highly mobile laptops'. What makes it so special is the fact that it blurs the line between traditional business devices and more powerful mobile workstations. The top-end spec highlighted here boasts some of the highest configuration levels we've seen on any laptop and yet manages to pack everything into a very portable and elegant Ultrabook-esque form factor.